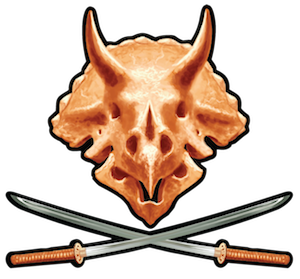 I hope you came here looking for stories of prehistoric swashbuckling kung-fu adventure! That's what I've got. Comic books, serialized tales, and even role-playing games so you can make up your own stories in the world of DINO-PIRATES OF NINJA ISLAND. And there's more coming all the time! I'll be sending out more tales both hilarious and harrowing via my email list. And there's always new art coming in, and convention appearances, so stay tuned! Meet Masayo, Ritsuko, Eri, Yumi and Millicent – five young ninjas, banished from their clans for poor discipline and bad attitudes, stuck in the toughest, roughest school anywhere – The Ninja Island Correctional Academy! 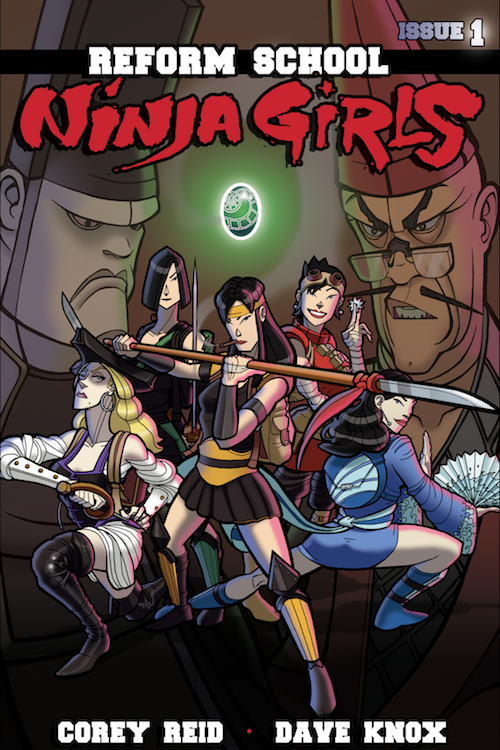 REFORM SCHOOL NINJA GIRLS is a fantastic comic book available online at Comixology. Captain Li Ying sails a ship full of demons, hungry for the souls of the wicked! Her father told her how to keep the demons controlled, but it's the things he DIDN'T tell her that are really causing trouble. Now she struggles with the suave Arunza and the sinister Lord Evanisk for control of this terrifying legacy. 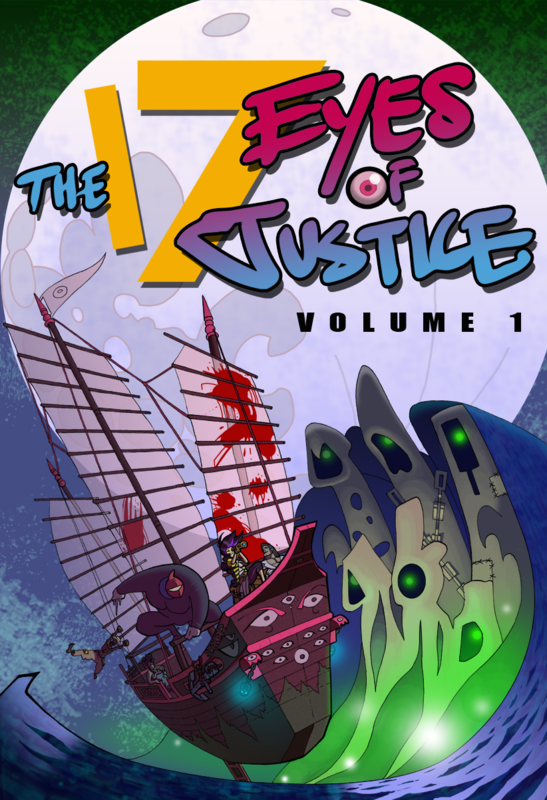 THE SEVENTEEN EYES OF JUSTICE is an online fiction serial now combined into a single complete tale! Teen Detective Yumi Sasori is on the case! Life in the spooky ghost city of Kimurachi Temple is full of demons and spirits and monsters, but Yumi knows no fear! Even when maybe she should. There's always something scary going on at school, and it always seems to be Yumi who has to figure it out and save the day! Get Caught Up in Yumi's Stories! Before they became notorious pirate captains, Jihanna the Demon and Siu-Wai wandered the waves, finding adventure, fortune and danger wherever they go! Stay tuned for new adventures featuring "old-school" heroes of DINO-PIRATES OF NINJA ISLAND! 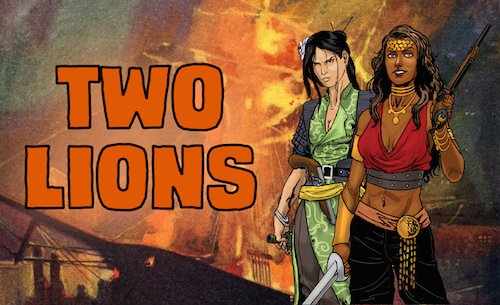 Read their adventures for free!